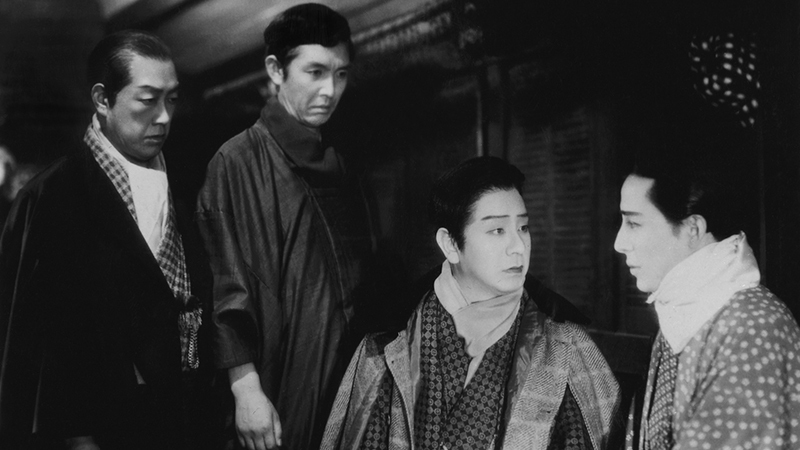 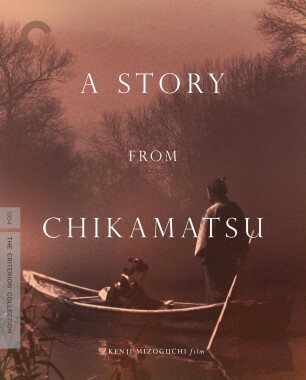 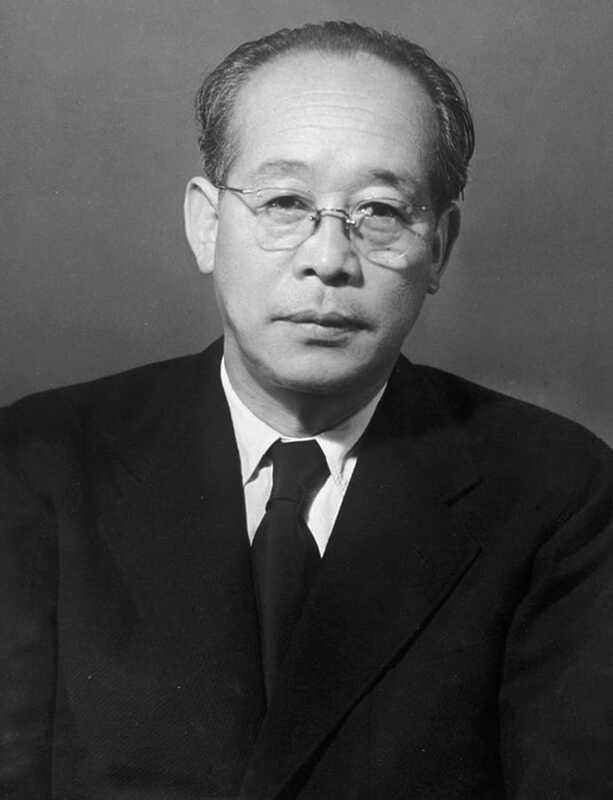 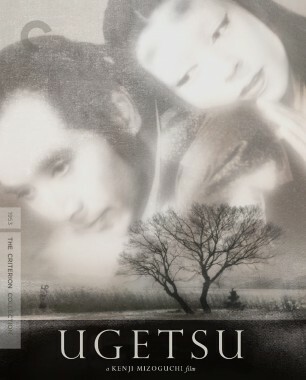 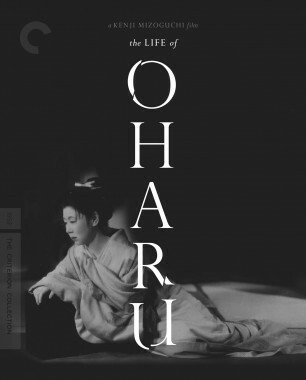 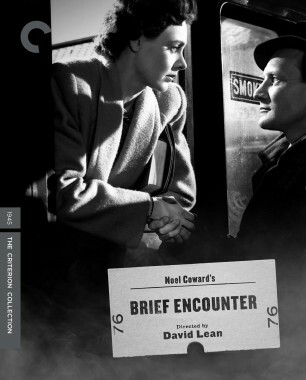 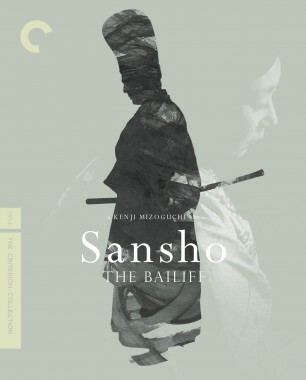 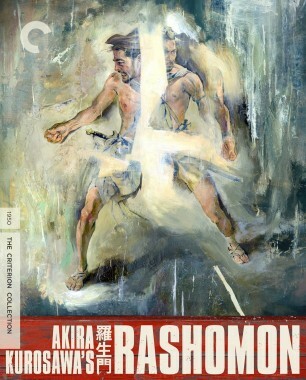 This heartrending masterpiece by Kenji Mizoguchi about the give-and-take between life and art marked the first full realization of the hypnotic long takes and eloquent camera movements that would come to define the director’s films. 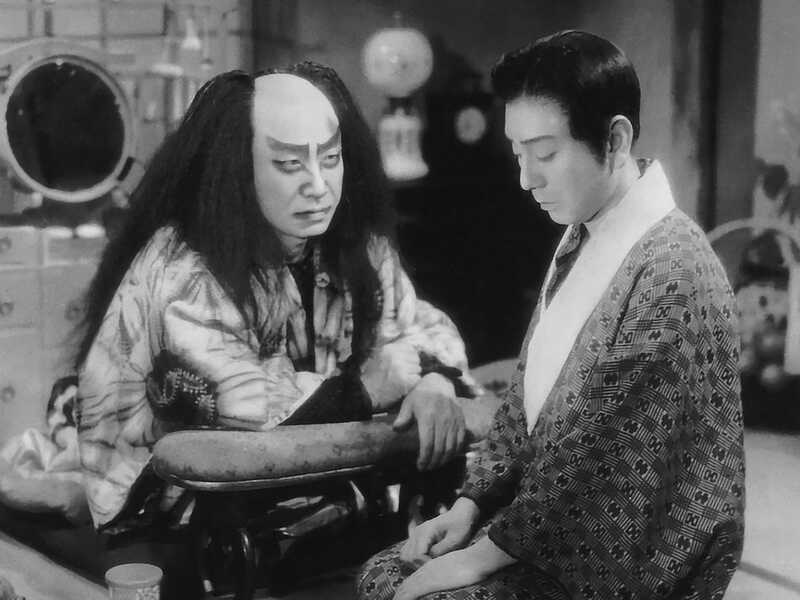 Kikunosuke (Shotaro Hanayagi), the adopted son of a legendary kabuki actor who is striving to achieve stardom by mastering female roles, turns to his infant brother’s wet nurse for support and affection—and she soon gives up everything for her beloved’s creative glory. 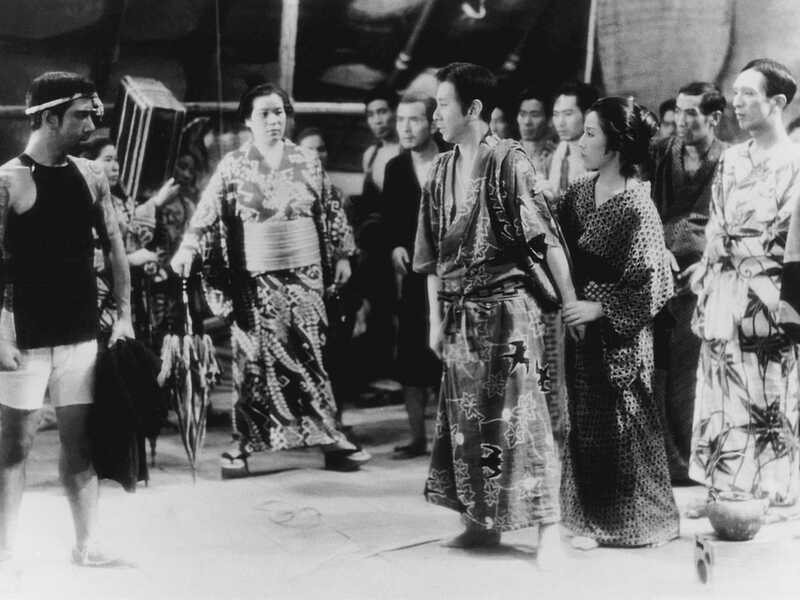 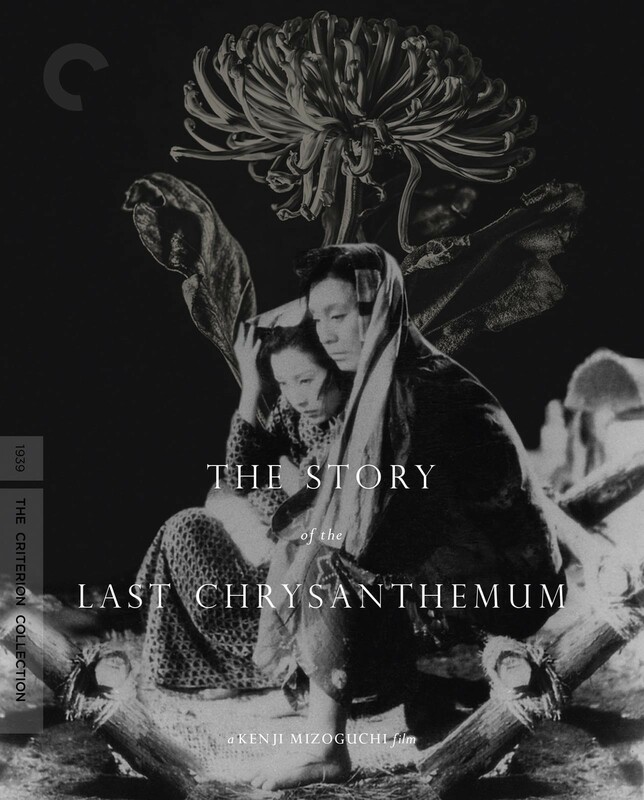 Offering a fascinating glimpse behind the scenes of kabuki theater in the late nineteenth century, The Story of the Last Chrysanthemum provides a critique of the oppression of women and the sacrifices required of them, and represents the pinnacle of Mizoguchi’s early career. 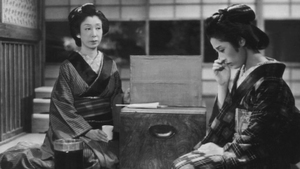 Critic Phillip Lopate explores the duality of the director’s approach to his female protagonists and asks whether his films are proto- or antifeminist. 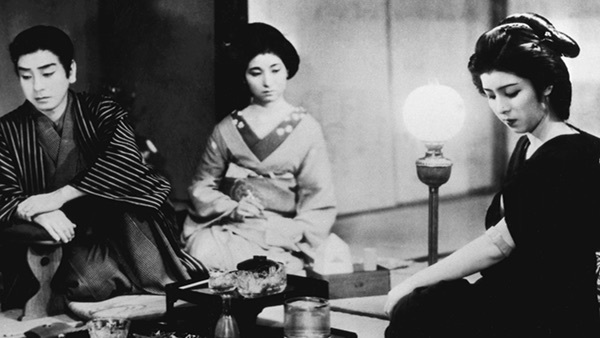 Kenji Mizoguchi achieved the sublime with this structurally complex portrait of artistic ambition and female subjugation. 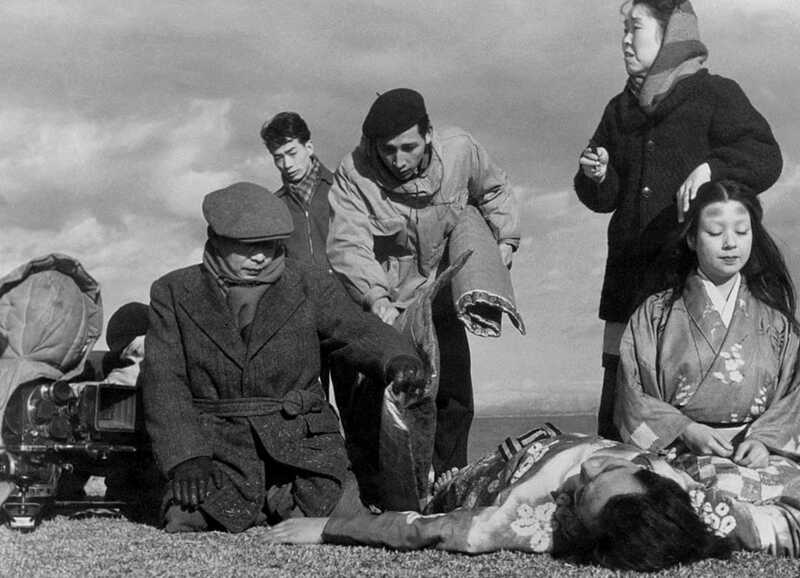 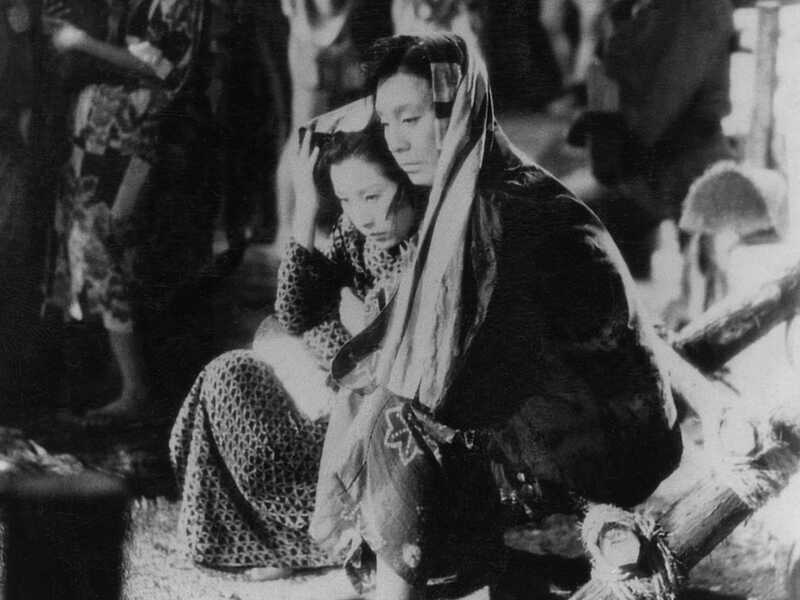 From its formal and technical complexity to its potent social commentary, Mizoguchi’s early-career masterpiece The Story of the Last Chrysanthemum offers a rich learning experience for directors seeking to hone their craft.